This site is all about changing how you think. We know it’s God’s will for us to be transformed by renewing our mind. That means changing how we think. There is so much confusion about how to do it, that most people just give up. I want to clear the confusion and walk with you through the path of personal transformation so you can change how you think. So how did I end up doing this? 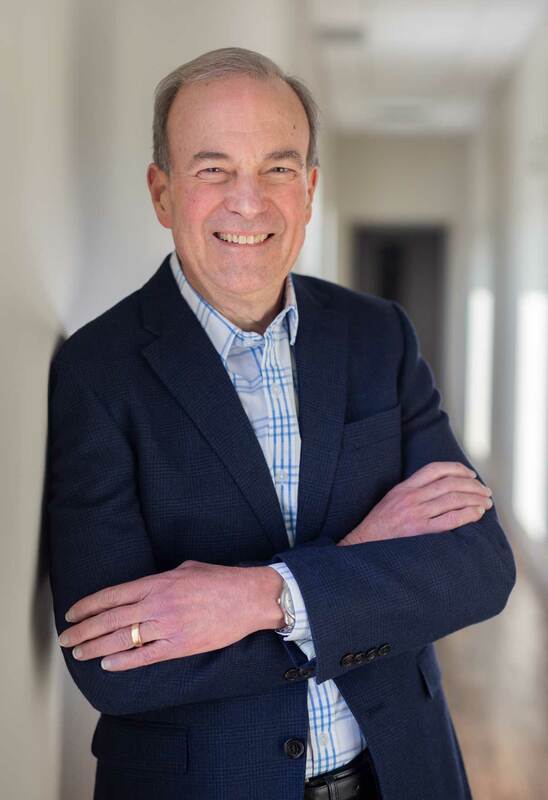 As you saw in the video, when I graduated from the University of Toronto Medical School, I knew nothing about mental health or the power of emotions to shape our lives. I actually became an anesthetist. That’s right, I was one of those doctors who put people to sleep. It was a perfect “guy” specialty because it was very technical, there were lots of gadgets and I didn’t have to talk to people. My problem though, was that every afternoon when the OR’s were closed, I had to do general practice. As a GP I had to talk to people and find out what was bothering them. Much to my surprise, I discovered that a very large percentage of my patients, including the Christians, were suffering from emotional pain rather than the physical pain that I was trained to treat. I had to start learning about emotions and mental health so I could help these people. Initially, I studied and began treating depression, anxiety and mood swings. These were the most common mood disorders. I discovered that these disorders caused people to think in distinct, predictable patterns. Then I learned which medications were best for each thinking pattern. I was astonished at how well the medications worked when they were given to the right person. Another discovery was that Christians suffer from depression in unique ways and they are often reluctant to accept medical treatment for these conditions. 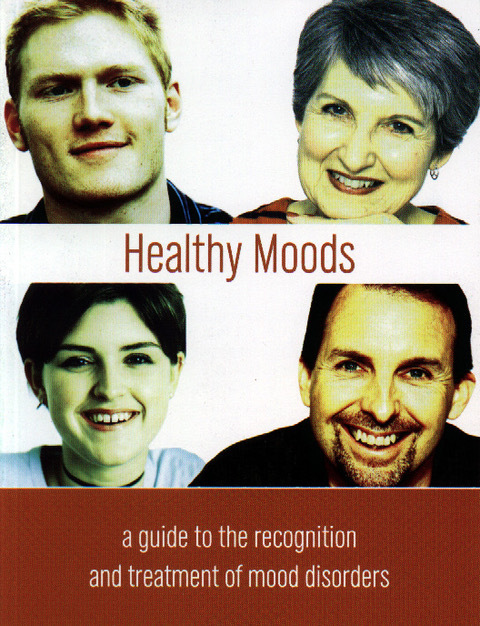 There was so much misunderstanding about psychiatry and mental health in the Christian world that I wrote and filmed “Moods” to help Christians understand what was going on in their thoughts and when they needed to see a doctor. At that point in my life, I thought the solution to all emotional problems was to just get everyone on the right pill. I remember wondering how we could get antidepressants into the water supply. My perspective on this totally changed though, when my wife and I hit a marriage crisis. We were falling apart and I couldn’t find a pill to put our relationship back together. We were both strong Christians yet that didn’t protect us from misunderstanding, frustration and rejection. Life became a continuous painful struggle with no light at the end of a dark tunnel. It didn’t take long for us to realize that we couldn’t fix ourselves. We needed help from a counsellor. This was quite difficult for me since I’d spent my life putting other people back together. I wasn’t looking forward to admitting defeat and sitting on the opposite side of the desk. But the pain of this experience was the greatest motivator to open my mind and go for help. 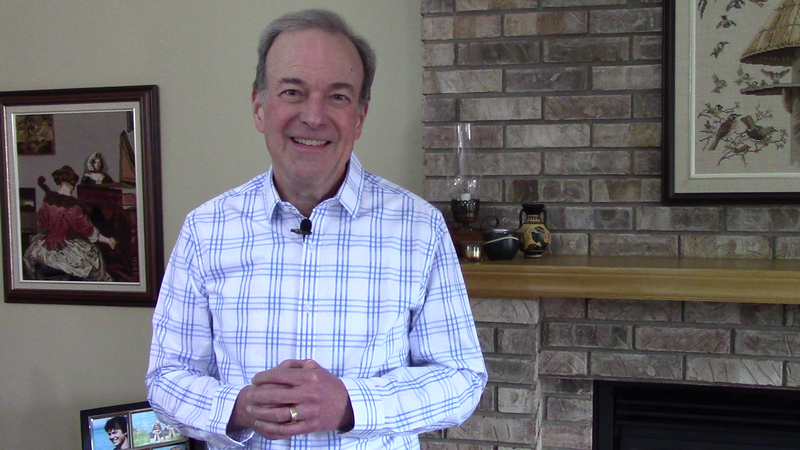 Click here to see Kathy and me describing our marriage crisis. God taught me so much from that experience. I learned that you can’t change without humility, honesty and a teachable spirit. It became obvious that there was more to emotional recovery than pills. The counsellor helped us understand that our relationship problems stemmed from our own personal emotional baggage that we brought into marriage. As we emptied our baggage, our marriage was healed! We couldn’t believe the freedom we felt as a result of this transformation journey. We had to share this good news so that more people could be set free and live the transformed life that God is calling all of us into. For many years now Kathy and I have been leading seminars internationally to teach people how to change how they think. Transformation happens when we choose to walk the healing journey. Most of our seminar sessions have been recorded and are available in the Resources section of our web site. If you would like to create a seminar in your community then click on How to have a seminar in your community. Don’t forget to subscribe to our free weekly video. 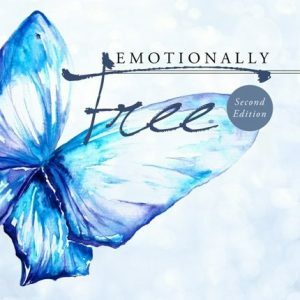 Every new subscriber will receive, the 42 page booklet, Healthy Moods, a guide to the recognition and treatment of mood disorders. PS: Kathy is a worship artist and you can see her worship parade banner art and oil paintings at her web site liftedup.ca.